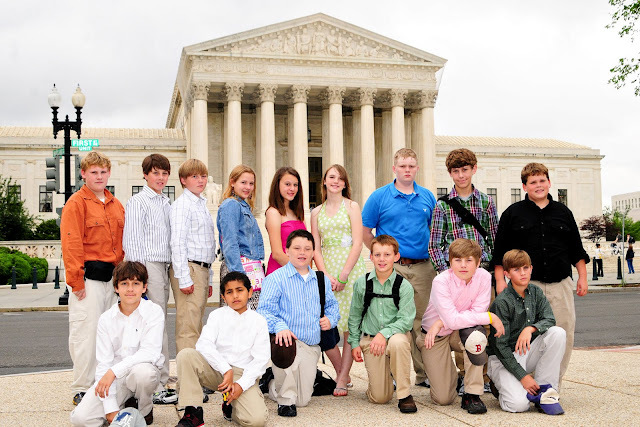 I had a fabulous time traveling in May to Washington D.C. as a chaperone to the 6th grade class. I don't have a child in the class, but I have a special place in my heart for several of the students. The students spent a lot of time studying about our nation's capitol and used fundraisers to pay for their trip. We kept a separate blog for the students and their parents and you can check out the fun under the links on the side of the blog. Enjoy!